James Famularo and Eliot Goldschmidt of Meridian Retail Leasing, the retail leasing division of Meridian Capital Group, have arranged a 2,000-square-foot, 15-year lease for the Grand Canyon Diner at 143 Montague Street in Brooklyn Heights. It will be owner Gonzalo Carreto’s third restaurant in Brooklyn overall, and the second location for Grand Canyon Diner, which also operates in Park Slope. Famularo and Goldschmidt represented the landlord and the tenant in this transaction. The team produced four offers in one month, after another brokerage failed to lease the property. “We received multiple offers for the space, but ultimately the landlord decided to go with Gonzalo because of his 25-year history in the neighborhood,” said Goldschmidt. Located between Clinton and Henry Streets on Brooklyn Heights’ main retail corridor, the restaurant features 2,000 square feet of ground-level space and 21 feet of frontage on Montague Street. It’s scheduled to open this fall. 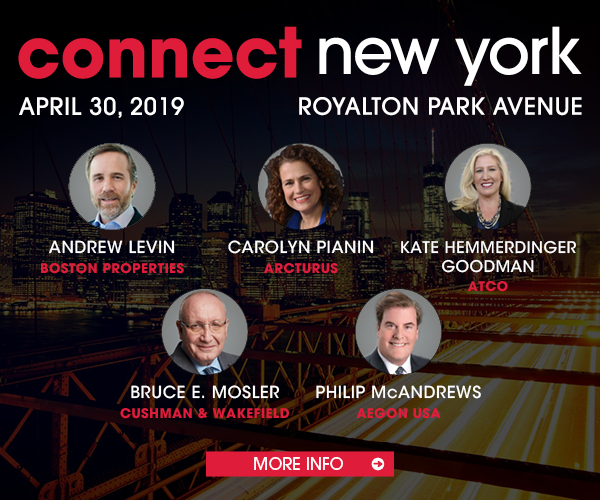 Get your tickets to Connect New York today!